Russian Air Forces (VVS) spokesman Colonel Vladimir Drik picked the day after New Year’s to make some specific announcements on his service’s plans for procuring airplanes and helicopters out to 2015. Not sure what inspired or spurred the sound bites, but one’s glad for every morsel. It’s not clear whether “before the end of 2011” applies to just the Su-30M2, or Su-27SM deliveries as well. What Drik describes is basically Sukhoy’s VVS contracts signed at MAKS-2009 (48 Su-35, 12 Su-27SM, and 4 Su-30M2). 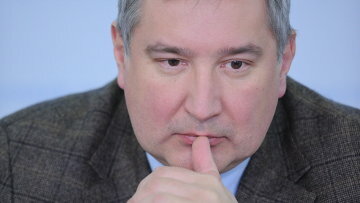 In all, 64 aircraft for about 80 billion rubles. 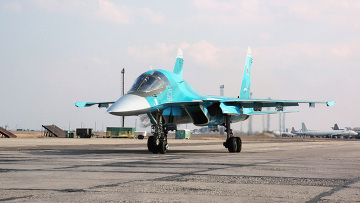 Drik also said 25 Su-34 fighter-bombers will be procured. The Su-34 purchase has always been reported as 32. It’s easy to lose track – were there 2, then the 4 at the end of 2010, plus 25 for a 31? Or was it really 3, then 4, plus 25 for a total of 32? Recall that Deputy Air Forces CINC Sadofyev said the VVS order for 2011 includes the Su-27SM, Su-30M2, Su-34, Su-35, Yak-130, and helicopters, but he gave no numbers. Now this observer counts 90 Sukhoy airframes in Drik’s comments, so that’s pretty much “up to 100.” Less clear is where the balance of 30-40 combat aircraft will come from by 2015. Will they be new Yak-130 combat trainers, helicopters? Drik did enlighten us a little on VVS plans for helicopters. 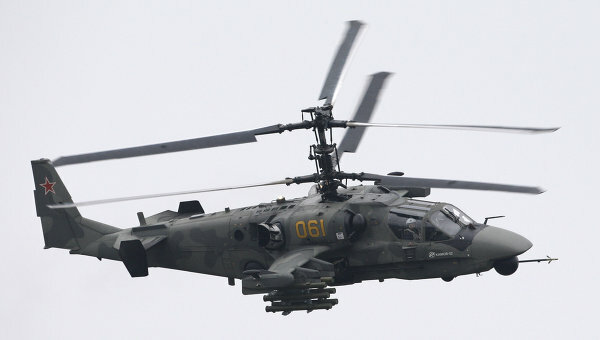 He said three (not four as reported elsewhere) Ka-52 / Alligator arrived at Torzhok at the end of last month, and he noted that serial deliveries of this helicopter will begin this year. He emphasized that the Mi-28N / Night Hunter, accepted into the inventory in 2009, is no less important to the VVS. He said Army Aviation will need it for a long time. For trainers, series deliveries of the Ansat-U began in 2009, and preliminary testing of the Ka-60U continues, but Drik didn’t say anything about numbers the VVS expects to receive. If this is the complete plan until 2015, it’s fairly modest. Modest can be good. Modest is achievable. It may or may not be the whole picture. We have to continue parsing the statements, and triangulating the words, to try and see where the VVS will be in the next few years. If this is the plan, it doesn’t sound like what’s been touted as 500 new airplanes and 1,000 new helicopters by 2020. Yes, this is a skeptic’s viewpoint. Maybe VVS procurement is backloaded after 2015. But a few other thoughts linger . . . The Su-35 still faces state testing. It was supposed to start this past fall. Seems like a lot of aircraft are gap-fillers for PAK FA. It’ll be interesting if it’s not an obvious success well before 2015. One supposes MiG aircraft are completely out of the picture. Nothing was said about transport aircraft. They’ve been emphasized a little lately, and sooner or later someone’s got to talk exact numbers. Interesting that there’s so little specific said on helicopters. 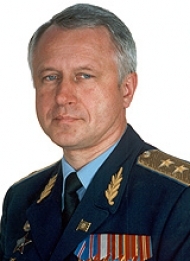 Last week, General-Lieutenant Igor Sadofyev – Chief of Aviation, Deputy CINC of the Air Forces (VVS) for Aviation – spoke to the press about his service’s ambitious plans for procurement under State Armaments Program (GPV), 2011-2020. General-Lieutenant Sadofyev told RIA Novosti the VVS will receive 1,500 new, and 400 modernized aircraft by 2020. 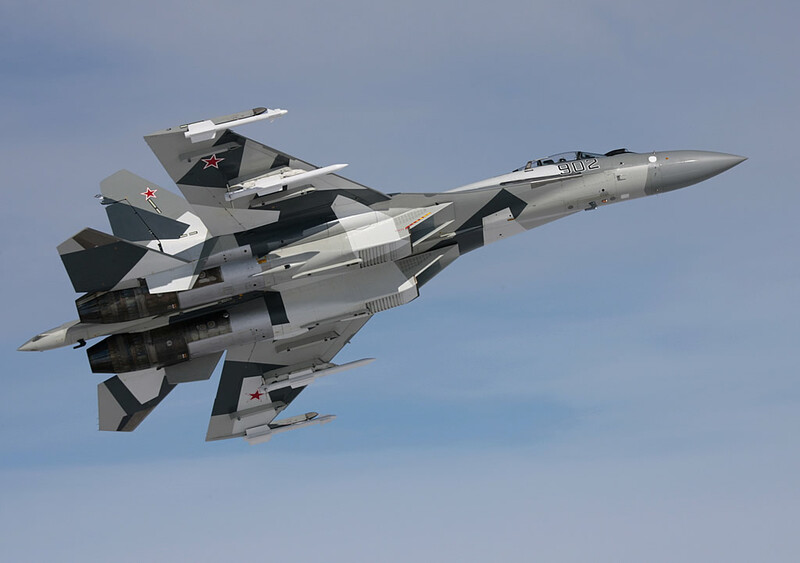 The Chief of Aviation said the State Defense Order (GOZ or ГОЗ) for 2011 includes acquisition of Su-27SM, Su-30M2, Su-34, Su-35S, and Yak-130 aircraft for the VVS, as well as Ka-52, Mi-28N, Mi-8AMTSh (MTV-5-1), Ka-226, Ansat-U helicopters for Army Aviation. But he provided no specific procurement numbers for next year. 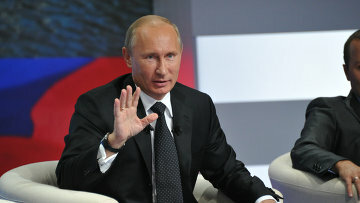 For Long-Range Aviation (LRA or ДА), he said the VVS will modernize existing Tu-160, Tu-95MS, Tu-22M3, and Il-78M aircraft. The goal is to update 80 percent of this inventory in what he calls the medium-term future – defined by him as 2020. What he has in mind here is service life extension and the replacement of some electronics and other systems. For Military-Transport Aviation (VTA or ВТА), Sadofyev says the VVS will modernize its existing aircraft, and purchase more than 50 percent new ones. He doesn’t break it down by particular types of transports. For Frontal Aviation, some existing aircraft will be modernized, and over that medium-term future (2020) more than half the order-of-battle will be replaced with new aircraft, and 14 percent of the inventory will be ‘perspektivnyy’ (перспективный) aircraft. One supposes that means PAK FA. If that 14 percent is 70 PAK FAs, that would put Frontal Aviation at about 500 aircraft total. Army Aviation, according to Sadofyev, will get 70 percent new aircraft by 2020, and 100 percent sometime afterward. He said the VVS will begin getting the Ка-52 / Alligator next year. And he made a point of noting that Army Aviation will remain within the VVS, despite rumors it might return to the Ground Troops. He said serial deliveries of the Yak-130 trainer will begin next year to replace 1970s-vintage L-39 jets. Flight instructors and technical personnel will learn the Yak-130 at Lipetsk before using it to train young pilots at Krasnodar. Sadofyev also told RIA Novosti the number of VVS day-night, all-weather aircraft will increase 4.5 times, and this will lower aircraft losses by a factor of 10-12. According to him, the share of precision weapons in the VVS will increase 18 times, taking it to 70 percent of the inventory by 2020. So less than 4 percent of current air-delivered munitions qualify as precision weapons. UAVs will be increased 6 times, taking them to 30 percent of the aircraft inventory. So they are about 5 percent at present. Sadofyev adds that money will go to providing a common reconnaissance-information environment for the VVS. Defense Ministry spokesman Colonel Vladimir Drik also talked about VVS procurement last week. He said the VVS got new and modernized aircraft this year, including Su-27SM and Su-25SM, and Mi-24PM and Ansat-U helicopters. But he had to admit only the Ansat-U is new, and he didn’t provide numbers. There was a major garble over the Su-27SM. RIA Novosti quoted Drik as saying the VVS “received four squadrons of modernized Su-27SM” this year. In fact, the transfer of the final 4 of 48 Su-27SM happened in late November 2009. Drik said Russia’s air defenses will be 100 percent new by 2020, with the VVS operating the S-400, S-500, and Pantsir-S. Once again, no one seems to want to talk about what’s going on with SAM production. Igor Korotchenko’s take on VVS procurement from October looks pretty on-target in light of this latest press. He said the priorities were precision weapons, automated C2, aircraft, and air defense systems. And, at that time, he put the acquisition numbers at 500 new aircraft, 1,000 helicopters, and 200 air defense systems. All in all, an extremely ambitious plan. Fulfilling it will demand complete and timely funding, and even then it will be a challenge for Russia’s aviation industry. Also, Sergey Ivanov says the GPV has gone to the government today, so maybe we’ll learn how VVS requirements fare. VVS will be a priority, but we’ll have to see how high.